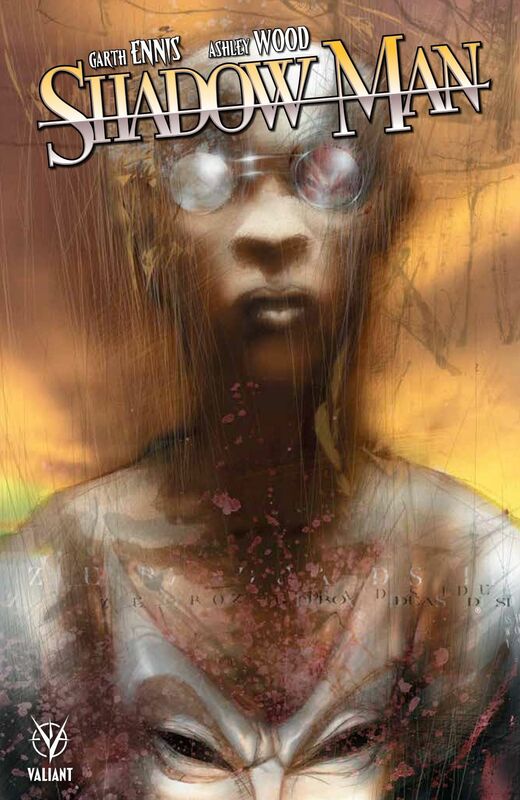 From legendary writer Garth Ennis (Preacher) and Eisner Award-winning artist Ashley Wood (Zombies Vs. Robots), discover the acclaimed series that inspired the hit Shadowman video game series – collected here for the first time ever! Jack Boniface died last night. 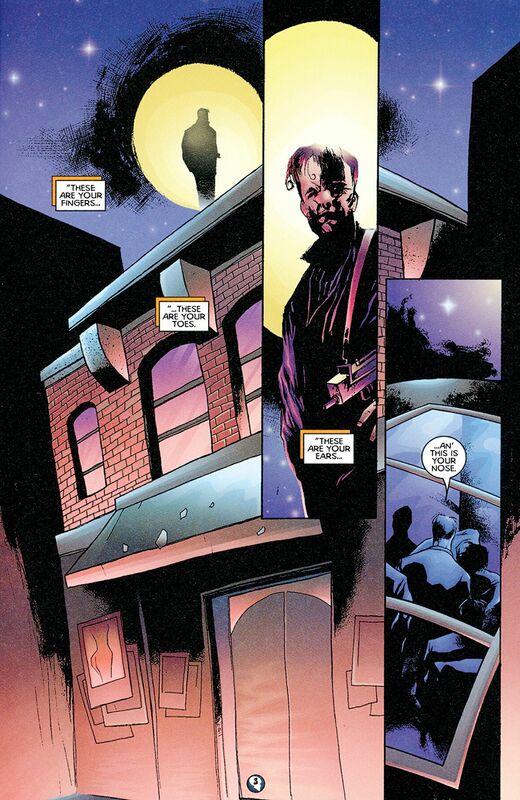 The ruthless Tommy Lee Bones and his band of outlaw escapees from the Deadside have come to pass sentence on the citizens of New Orleans one miserable soul at a time?and they’ve started with the Shadowman! Now, New Orleans needs a new protector, someone with the quick eye, steady hands, and steely nerve needed to kill the dead again. But when the voodoo powers that guide the Shadowman turn to a stone-cold killer with a mysterious past known only as Zero to take up the mask, things will turn out deadlier than anyone could possibly have imagined? 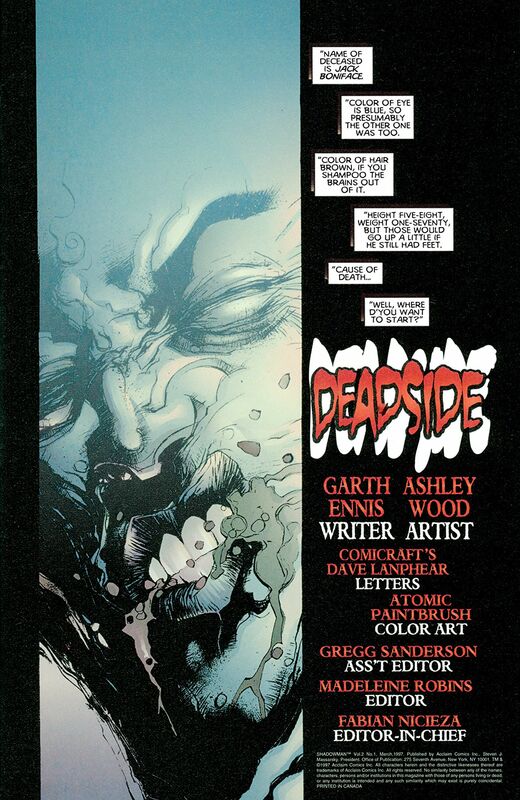 Collecting SHADOWMAN (1997) #1-4, along with SHADOWMAN PRESENTS: DEADSIDE #1-3 and featuring never before seen sketches, designs and process art straight out of the Valiant vaults!